Plastic sutdi We are a manufacture of plastic sutdi in our company angira rope pvt. ltd. at dhoraji gujarat india and we supply our products in sauth africa at ghana accra and all cities. pp rope pp sutdi We are a manufacturer of pp plastic sutdi and pp rope in our organisation angira rope pvt. ltd. at dhoraji gujarat india and we supply our products in sauth africa at ghana country city accra. Plastic sutdi we are angira rope manufacturer and exporter of plastic sutdi in dhoraji and supply in west africa like ghana accra. Plastic sutdi We are a manufacturer of plastic sutdi in our company angira rope pvt. ltd. and export in west africa ghana accra and all african country. pp rope We are a manufacturer of pp rope in gujarat india and supply our products in african countries like ghana accra and all we have a huge market for our products in best quality level at sauth african country. 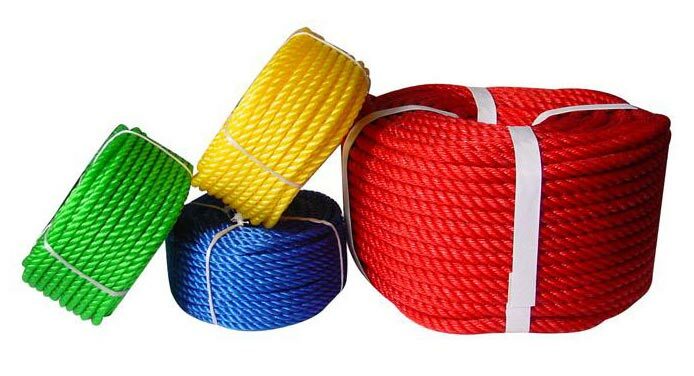 We are a manufacturer of pp rope pp twine and hdpe product to band your products or parcel or any things which you want to carry from one place to others n we supply our products at south africa in ghana accra. PP Twine We provide solution for tie and safety your goods and products so we are a manufacturer of PP Twine in Dhoraji and also exports in africa in which our main marketing area is Ghana and accra.